Safety is a topic we all talk about, but all too often breeze right over. We hear about it from everywhere, especially from our insurance providers. Plus, there are always the OSHA standards to consider as well as driving safety. One thing we don’t usually consider is the safety of our customers. As professional HVAC, Plumbing, and Electrical contracting companies, we really need to reexamine customer safety. Even though laws can vary depending on where you are located, I am very confident in saying the existing legal environment places a great deal of responsibility upon us to keep customers safe. That actually seems reasonable — we should be helping customers to maintain a safe and healthy homes in which to raise their families. So let’s talk about some particulars, some details of what this might look like for you and your technicians. Equip every employee who enters a building with a CO monitoring device. Members of National Comfort Institute (NCI) know how important it is to get all your field personnel trained in Combustion and Carbon Monoxide (CO) Safety. Just in case you don’t know, let me say this: Just Do IT! Every person who enters a customer’s home should know the proper protocol for identifying and correcting any dangerous CO situations. Every day there are stories in the media from all over the U.S. and Canada about CO poisonings. I guarantee you that lawyers have the same feeds from Google to see where these poisonings take place to see if there is someone with a big insurance policy to go after! The reality is that you are responsible to teach your people this stuff. We are responsible as an industry to prevent CO accidents from happening! The question is how? How can you possibly know all of this stuff? The answer is to get educated! The thing is, having your team take one class doesn’t cut it. The science and technology used to battle CO production in living spaces continuously evolves and changes. Education in our industry is never a “one-and-done” thing, especially when it comes to CO safety and combustion! Your livelihood and your company may be at risk if you do not keep yourself and your field service people thoroughly educated on this subject. 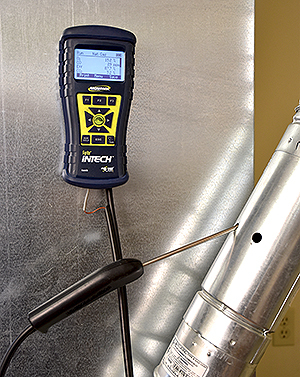 Testing goes beyond just the #HVAC equipment. 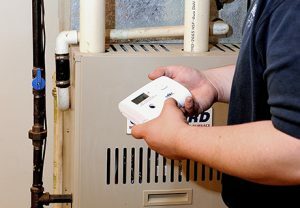 Tom Johnson says it should include any gas-fired appliance from fireplaces to stoves and ovens, water heaters, and more. Get educated! Get yourself and ALL of your field people trained and certified By the way, NCI has one of the only nationally-recognized Combustion and CO Safety training programs. Buy the proper tools. Every field person should be wearing a personal low-level CO monitor on themselves whenever they are representing your company. 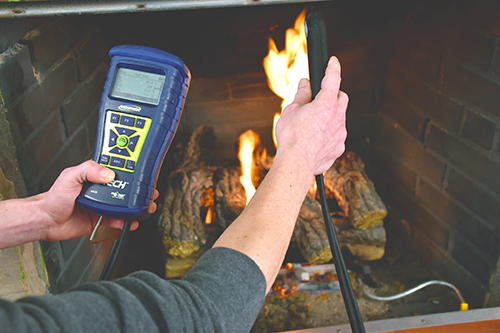 Each person needs to have access to and know how to operate a combustion analyzer. Test! Test! Test! 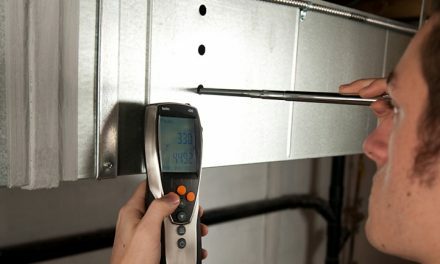 Every piece of equipment in a building that you work on must be tested for safety! If you are working on a furnace with no heat and the water heater next to it is spilling CO and you don’t recognize it, you can and will be held responsible for it! Discuss your findings with the customer. Teach your technicians how to do this — it can be the most important part of their job. Have written processes. Have a written process for how you ‘red tag’ appliances and make sure each of your employees understands the process and are NOT afraid to implement it. Be knowledgeable. You as the owner must have a solid knowledge of your local laws and codes. Be willing to back up your field service employees. It must come from a company culture of helping to keep everyone safe and healthy. 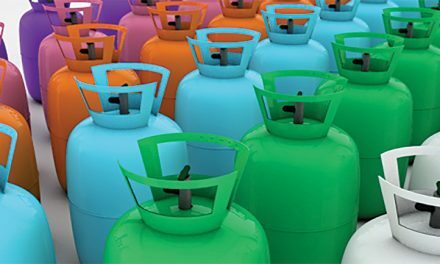 The reality is: by learning and enforcing proper combustion and carbon monoxide safety procedures within you company, you not only reduce your liability, you will increase profitability. In addition, there is no better feeling than to see a child from a home that you saved from a catastrophic event, excel at something. You can sit back, smile, and know that you were key in helping that child be here today to excel! There really is no better feeling than that. I know personally, many HVAC contractors have saved people’s lives! It may have never hit the news and make them famous, but nonetheless, they certainly are heroes! 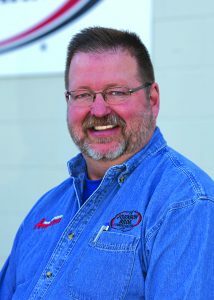 Tom Johnson is the general manager of TM Johnson Brothers in Cambridge, MN. He is a third-generation plumber and HVAC contractor who, with his brother Mark, bought out their father’s business. Mark retired three years ago. 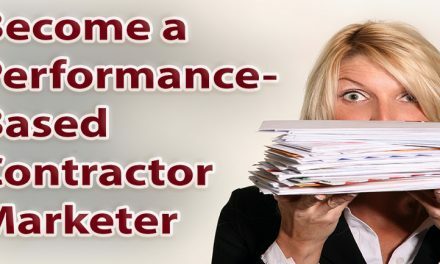 Tom is a strong supporter of the Performance-Based Contracting™ model and has trained his team to airflow and combustion test every piece of equipment they touch. He can be reached at tom@tmjohnsonbros.com. 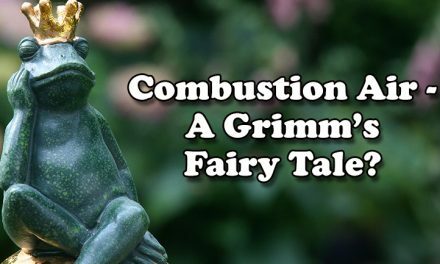 Combustion Air – A Grimm’s Fairy Tale?